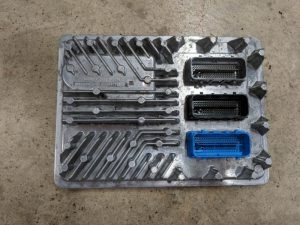 Does Tapout offer ‘Full Boost Launch'? How much power does/can the ATS-V LF4 engine make? A completely stock ATS- V will typically produce 425 to 435 whp. An ATS-V with good aftermarket tune should produce 475 to 490 whp. An ATS-V with intake, exhaust, spark plugs and tune can produce 500 to 525 whp. An ATS-V with intake, exhaust, spark plugs, methanol injection/ethanol fuel blends and tune might make anywhere from 535 to 600 whp, depending on how much methanol you spray and how much risk you’re willing to take. All the above whp numbers assume you’re using a DynoJet dyno with SAE correction factor and smoothing parameter set to 5. What ATS-V control modules can Tapout tune? 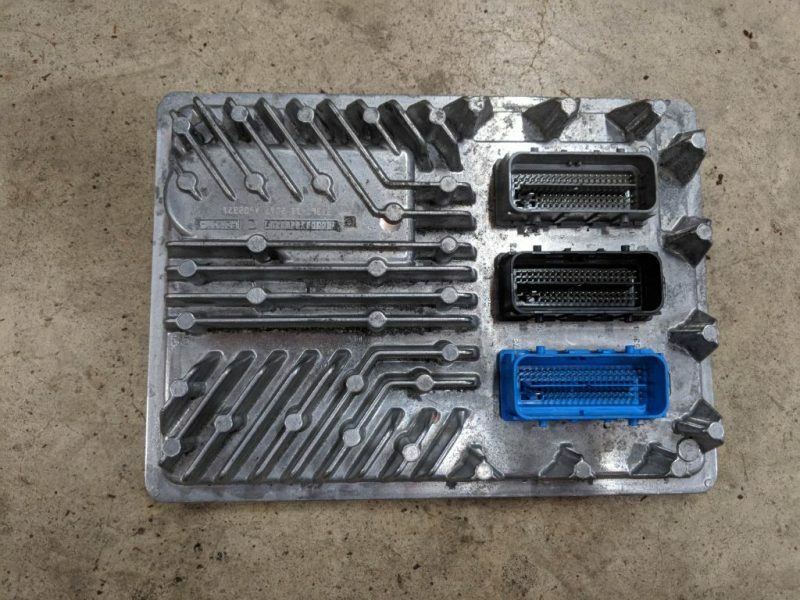 ECM = engine control module (2016 through 2019 ATS-V engine settings) TCM = transmission control module (2016 through 2019 ATS-V A8 automatic transmission settings) CCM = chassis control module (2017 through 2019 ATS-V active exhaust settings) Each of these takes a different number of credits to tune. Refer to our credit chart to see the right amount. How does the torque based tuning work? Yes. We spend countless hours on the dyno studying the hundreds of calibration tables found in the LF4 ECM calibration. We dig deeper than others and often uncover hidden tables that others do not have knowledge or and/or access to. We lock all tunes in order to protect our intellectual property. Our calibration files may only be viewed and/or edited by Tapout Tuning, L.L.C. Is HP Tuners vehicle licensing included in the MPVI2 / VCM Suite prices? HP Tuners MPVI2 / VCM Suite includes two Universal Credits when purchased from us. You will need two credits to license your 2016 ATS-V or four if you have a 2017, 2018 or 2019 ATS-V. We will also need to license your vehicle in order to write your calibration. Our cost for acquiring these credits is included in the Tuning prices. For a complete list of how many credits are required for your year and control module check our table. What are the computer requirements for HP Tuners VCM Suite? On LF4 engines, the right/passenger side bank is the farthest forward. That's what makes the right side of the engine 'bank 1'. The right front cylinder, closest to the coolant bottle, is cylinder one (1). On the right/passenger side, the cylinders are numbered 1-3-5, from front to rear. On the left/driver side they are numbered 2-4-6. 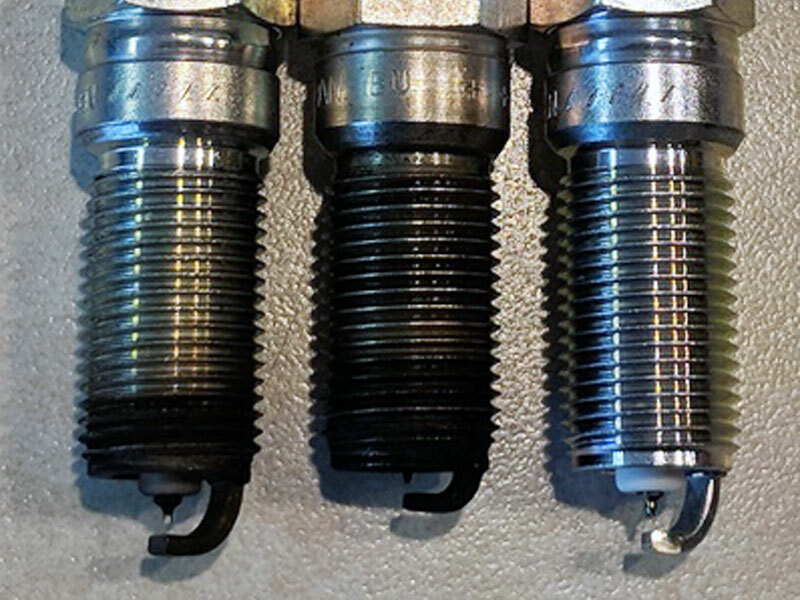 What fluids does my ATS-V require? What turbochargers are used in my ATS-V? 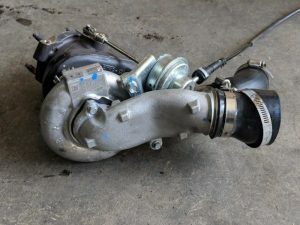 The OEM LF4 turbochargers are Mitsubishi TD04L6 models with 20TK3S compressor wheel. These units can effectively support 275 to 340 crankshaft horsepower per turbo, which works out to approximately 600 whp on the dyno. They just can’t move more air than that, so realistically there’s no more power to be made. What ECM does my ATS-V use? 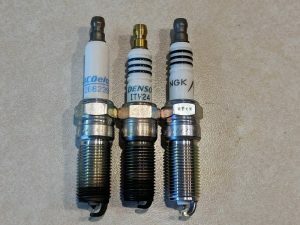 What's the best spark plug to use in my LF4 engine? How much boost does/can the ATS-V LF4 engine run? 13 to 15 psi is stock for lower altitudes. Those at higher elevations will likely see less. 17 to 20 psi is what you can expect with most aftermarket tunes. 18 to 20 psi can be run with intake, exhaust, spark plugs and tune. 18 to 23 psi may be run with intake, exhaust, spark plugs, and methanol injection or ethanol fuel blends. That’s the practical limit for stock LF4 turbochargers. Generally speaking, it’s realistic with proper tuning to add approximately 15 to 20 whp for each additional pound of boost on these engines. 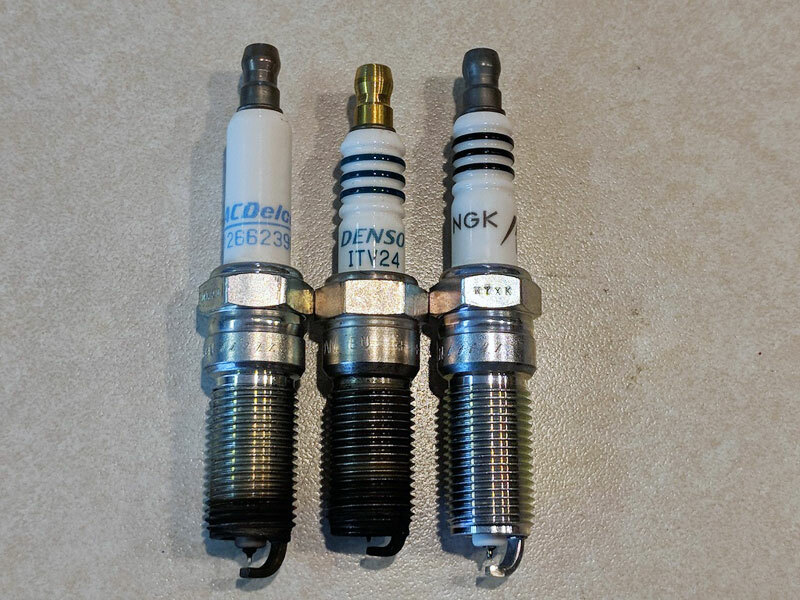 Where should my wideband oxygen sensor be installed for best performance? If you’re using a sniffer and going to put the wideband sensor in one of the tailpipes, use an inner one with the exhaust valves open. You can also install your wideband in place of one of the rear narrow band sensors if you are running catless downpipes and already have the related rear oxygen sensor DTCs disabled in your tune. The best solution of all is to have an exhaust shop weld an additional bung in place for the wideband. What is correct lug nut torque on my ATS-V? 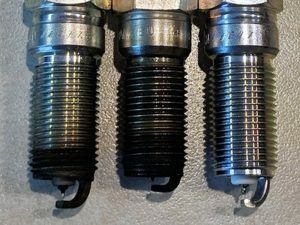 Is it safe to run water/methanol injection with catalytic converters? Yes. You will actually have cooler exhaust gas temperatures while running water/methanol injection. This is because the water draws heat out and the methanol burns cooler than gasoline. How do I calculate quarter time from an eighth mile time? If you have run your car in the eighth mile and want to know how it will perform in the quarter mile, simply multiply your time by 1.555. All the ATS-V time slips we have data for show a ratio between 1.530 and 1.560. Ratios on the lower end of that range normally indicate a front half problem such as starting line traction or a missed 1-2 or 2-3 shift in the case of a manual transmission. Ratios on the upper end of that range tend to imply a back half problem such as knock retard, boost drop-off or a missed 3-4 shift in the case on an M6 car.